Allow cream cheese to soften. 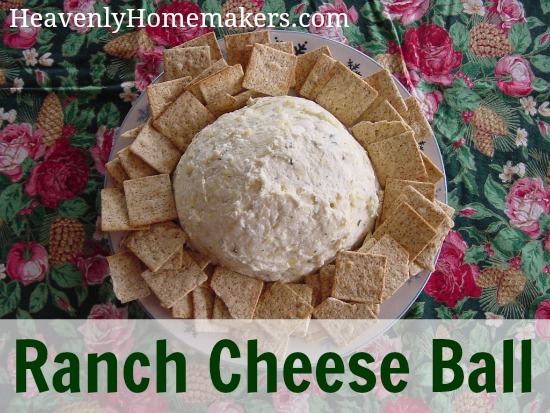 In a bowl, mix cream cheese, mayonnaise, cheddar cheese and ranch dressing mix. Form into a ball on a serving plate. Serve with crackers.